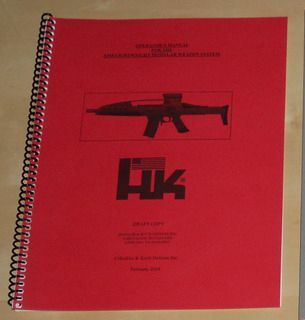 I'm looking for an HK XM8 operator's manual / book. If you have one available for sale, or have any leads to one, please contact me! I'm also interested in other XM8 items.